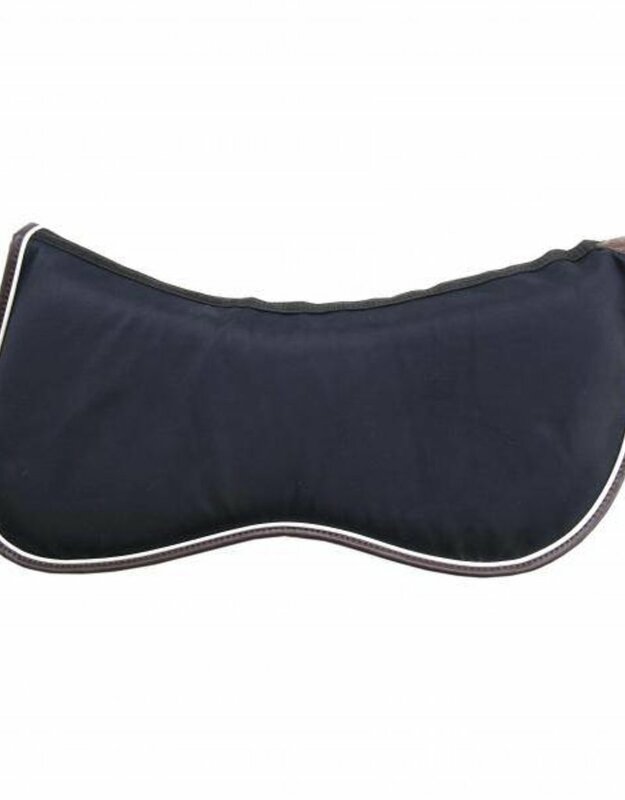 The Half Pad Intelligent Absorb Thick offers high quality shock absorption to the horse’s back thanks to the memory foam inside. 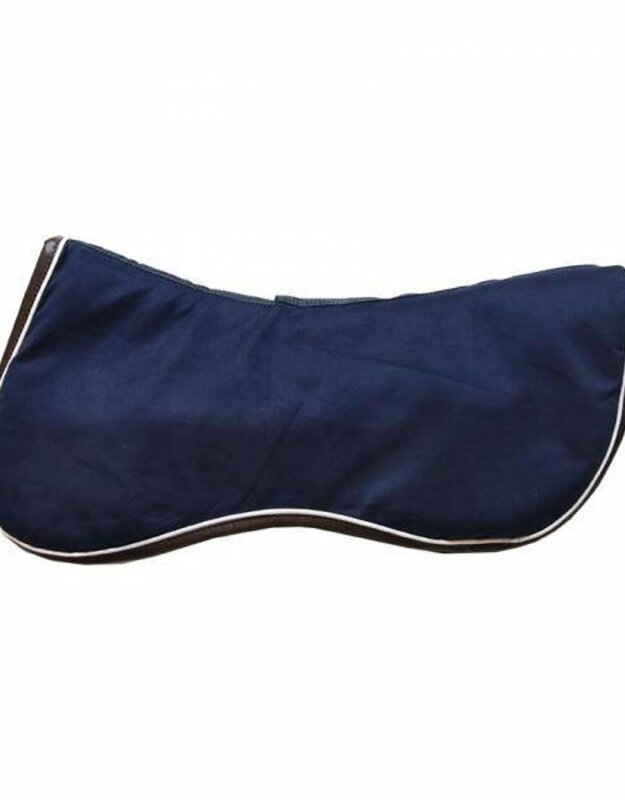 This Half Pad is ideal to use at the show or at home in combination with our Saddle Pad Intelligent or with our regular saddle pad. 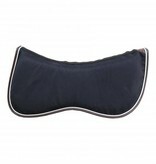 The Half Pad Intelligent can be opened up to take out the memory foam before washing. This way the half pad dries more quickly. 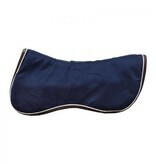 Each Half Pad Intelligent has a white piping with a brown artificial leather edge to ensure a fancy look. This Half Pad is 32mm thick. The Half Pad Intelligent is machine washable at 30°, no dryer. One size. The Half Pad Intelligent exists in a thick or a thin version.